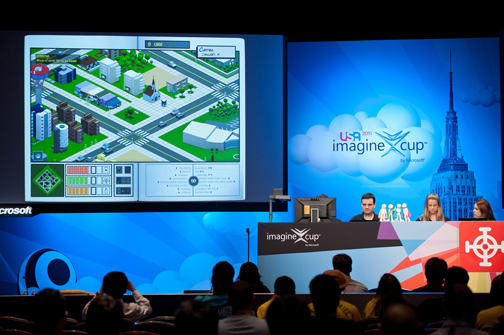 As reported in my prior post Imagine Cup 2011 Winners: Serious Games To Change The World a Brazilian team was the winner of the Game Design — Windows/Xbox category, at the ninth annual Microsoft Imagine Cup. 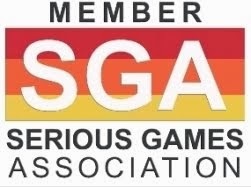 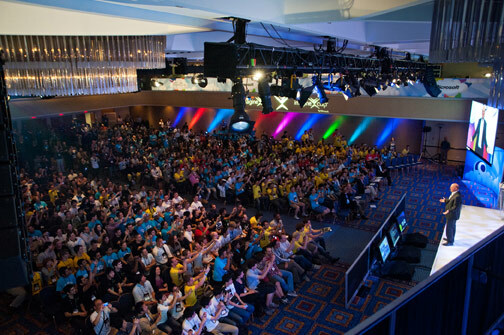 For the first time in the history of the competition, also known as the World Cup in Student Technology, a Latin American team wins the Game Design – Xbox category: the team Signum Games was formed by students from the Digital Games College located at Positivo University's Technology Center. 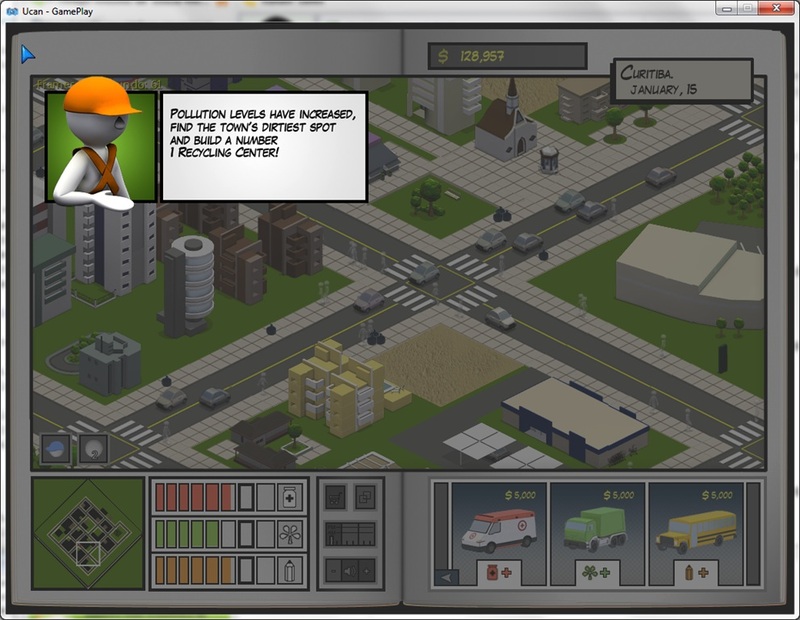 Brazil’s Team Signum Games has developed UCAN, a "Serious Game" that recreates some serious society issues in a fun way. 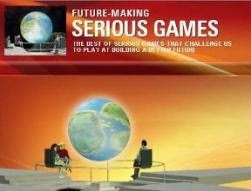 The eight goals of the millennium, as defined by UN, are the foundation of the game. These goals converge into the game via its core mechanics and inspired by volunteers work. 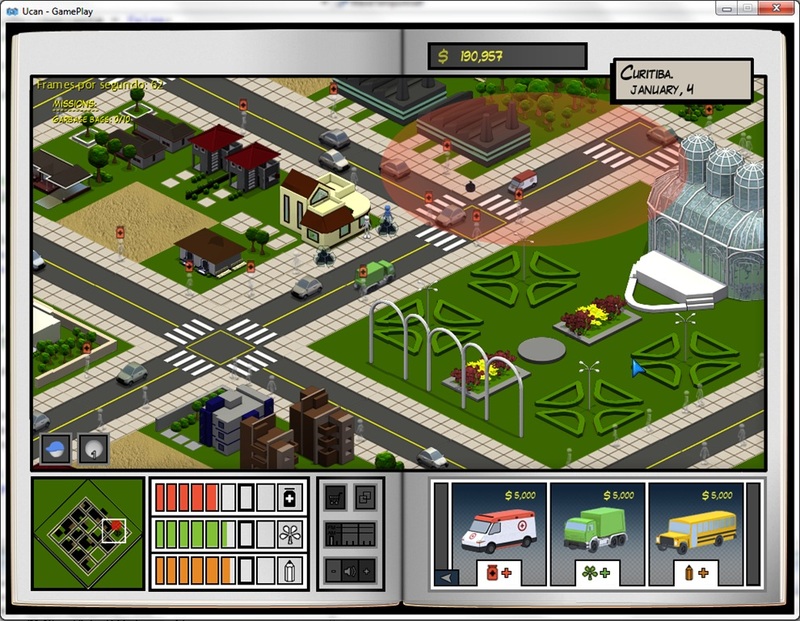 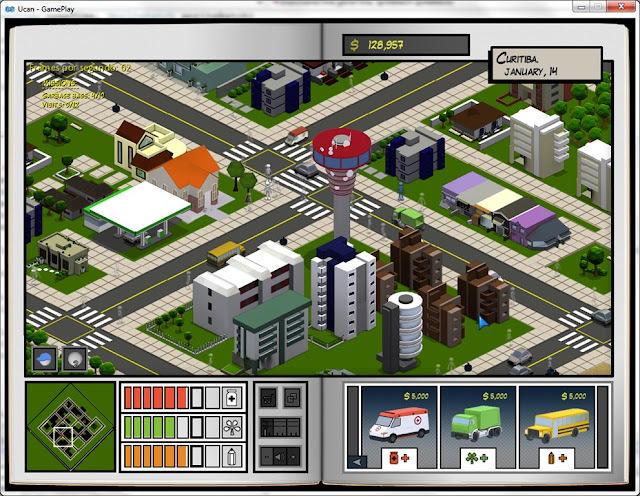 The game simulates Curitiba City (a major Brazilian city) and addresses urban problems involving health, education and the environment.